June 25, 2018 - Like us now! 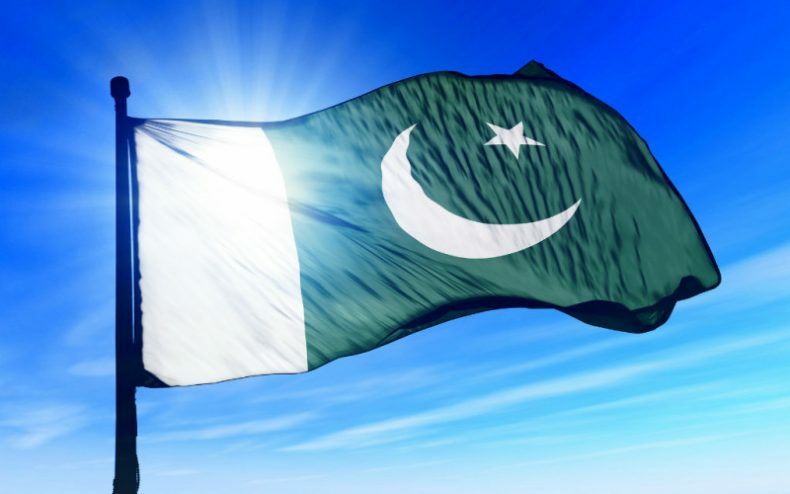 Pakistan is all set to launch its indigenously developed observatory satellite 285 kg PakTES-1A next month to give a boost to its local space programme. The satellite would remain stationary 610 km in space and its position with respect to the sun will not change. Foreign Office Spokesperson, Dr Faisal Muhammad posted a tweet in which he congratulated the Pakistani scientist for making the country proud. Known as Remote Sensing Satellite (RSS) and is fitted with cameras and sensors it will be used to study various geographical details, including determination of mineral deposits, climate and weather impacts such as melting glaciers, forest fires, greenhouse gases, and problems related to forestry and agriculture as well. Pakistan acquired the navigation technology for the satellite from China back in 2012. However, former minister for science and technology Dr. Atta ur Rehman also congratulated Pakistani scientists, calling the launch of the RSS next month a proud moment and a positive step that Pakistani scientists have been able to develop and launch its own local satellite in space. According to him, Pakistan is at least 25 to 30 years behind Indian who has been launching such observatory satellite since the 1970s.